Happy New Year form The Habitat Collective! Is it just us, or did this year absolutely fly by? We could have sworn it was January just a minute ago! This year has been nothing short of ahhh-mazing for this little business of ours, and we can’t wait to see what 2017 brings! So, before (or while) we pop open the bubbly and celebrate, we’re getting a little nostalgic about everything that’s happened this year. 2016, we love you! We kicked off the year with a super fun collab led by Adriana from The Creatives Loft. We spent a morning wth some of the coolest, most talented ladies in Miami creating and styling a wedding set for a photoshoot. 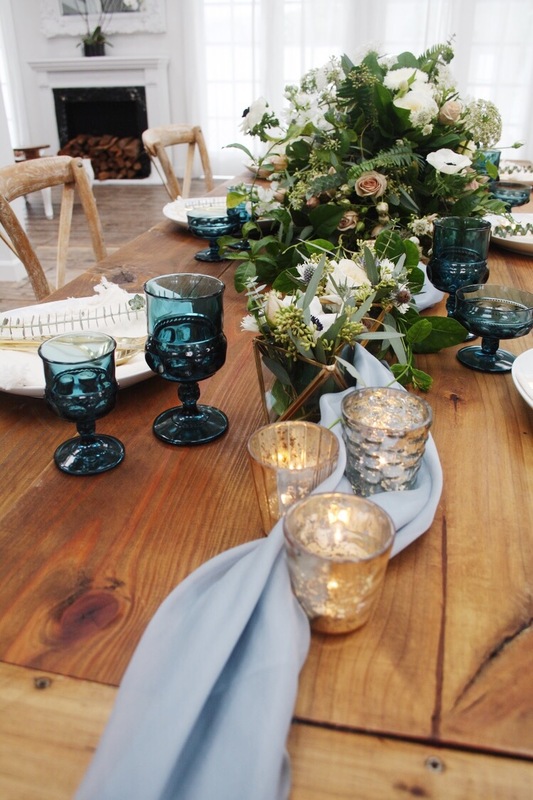 Can we just say…that table was BEAUT and the florals by Primrose Florals? To die for. See all the photos and get to know the fab vendors here. We had so much fun with our client from #projectundercoverbalcony. We designed this little oasis in the sky on the DL and then spent a (very hot) afternoon getting down and dirty potting a mini-jungle for her and her boyfriend AND very adorable Cavalier to enjoy. Mission accomplished. 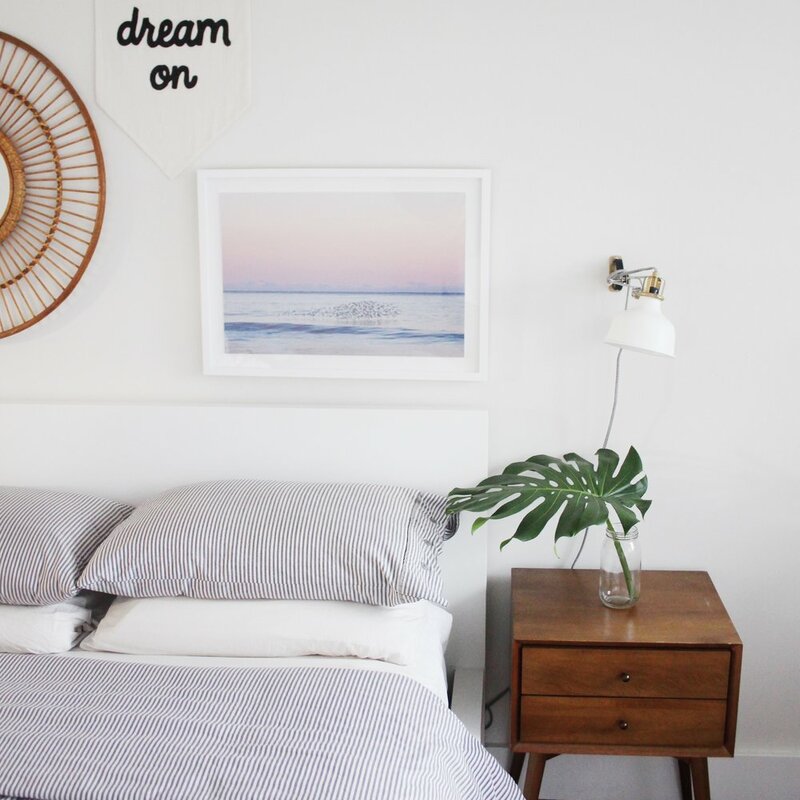 We always love a good small-space challenge and #projectprettyinpink did not disappoint! This little apartment nestled in Coral Gables was tiny, but had amazing natural light and an easy-to-work-with neutral base. Plus, the sweetest client that made our jobs easy as pie. Win - win - WIN! We can't say enough good things about our local West Elm store in Midtown. Over the past year we've partnered with them to style and shoot vignettes for social media (access to some of the most gorgeous furniture and accessories = every designer's dream!!) and were even featured on the company's main Instagram feed a few times! Fun Fact: BOTH habco dogs were featured in West Elm marketing campaigns this year! INSTAGRAM HITS 1K and then 5K!! Ya’ll know how much we looove the little world of Instagram. So many pretty feeds to follow, so little time!! Anyway, we were totally floored when we hit 1K after only a few months of ‘grammin - and then 5K a few months after that. We're so thankful for all the insta love and support - seriously you guys are the best! Hab Co’s first feature! We were SO excited to have #projectstaybrassy's transformation featured for the world to see - HELLO crazy before and afters!! We're so lucky to have met some awesome creatives in Miami! 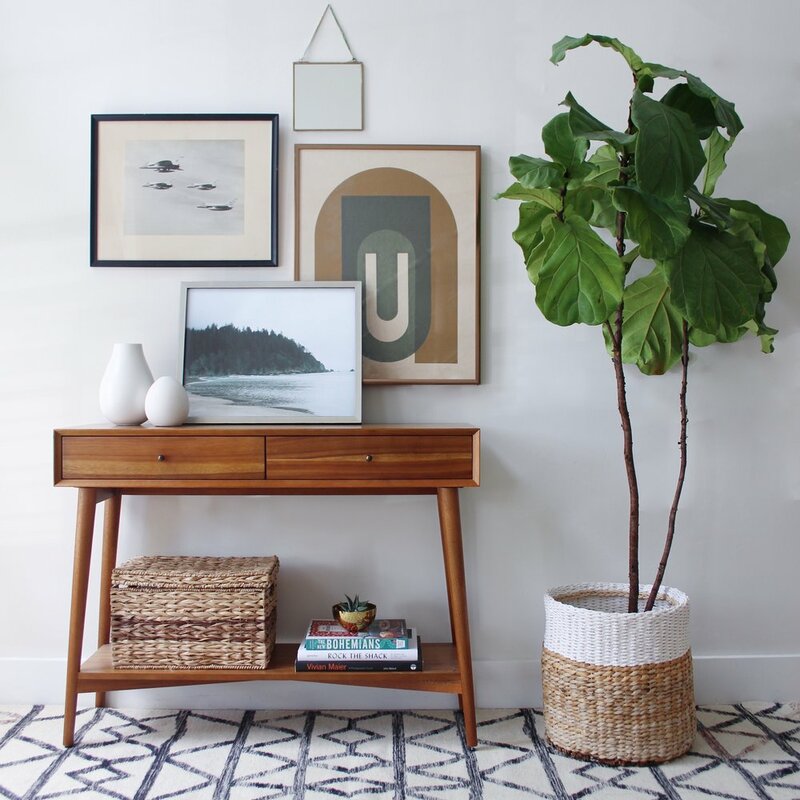 We met Katie of The Modern Local through Instagram, and a few months later she asked us to be a part of her blog's "Five Questions With..." feature which highlights members of the community in Miami. Check out the feature here. This year we partnered with not one, but TWO talented photographers to do fun Instagram Giveaways of their gorgeous prints! We styled vignettes to photograph for Lauren Marttila Photography and Emily Roggenburk Photography and (very sadly) shipped the prints out to their brand new homes! So much to say about #projectbrightandbreezy, so little time. First of all, they were the most amazing clients to work with. Like, super chilled out, trust your designer, awesome taste having clients. The kind of clients that come around once in a blue moon that you just want to hang on to forever and keep redesigning their house and only their house because they're so great. 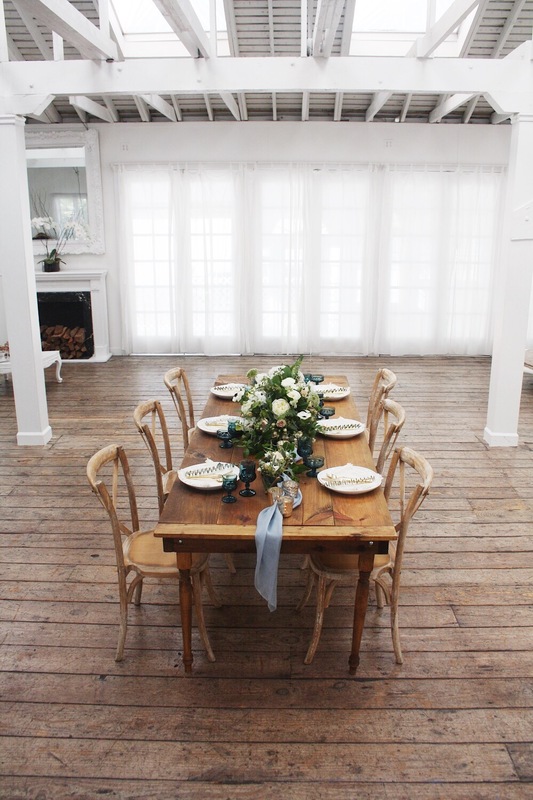 PLUS the house had great bones to work with - the tallest ceilings and tons of natural light were a dream come true!